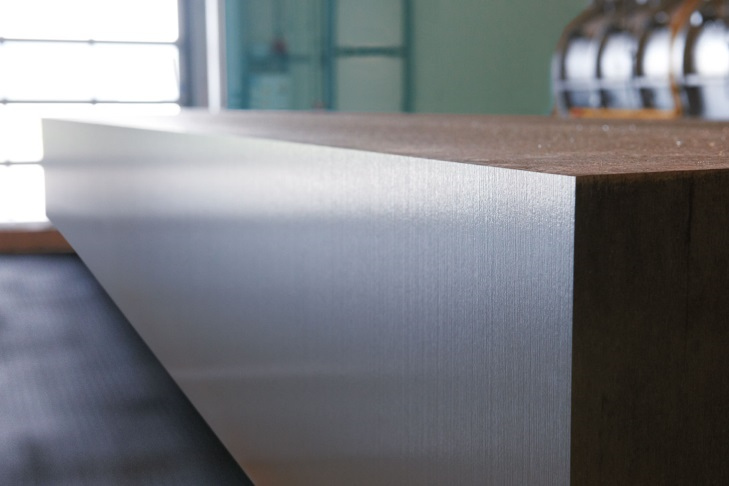 alimex Eloxpure® has some specific properties that determine its distinct composition which enhances its aesthetic and decorative finish capabilities. Through intensive research & development we have successfully developed and produced another alimex market leading material which consistently offers substantially improved anodised finishes with maximum technical and visual performance. High Strength 7021 cast aluminium blocks and plate, EN AW 7021 (AlZn5.5Mg1.5) with T6 Temper. 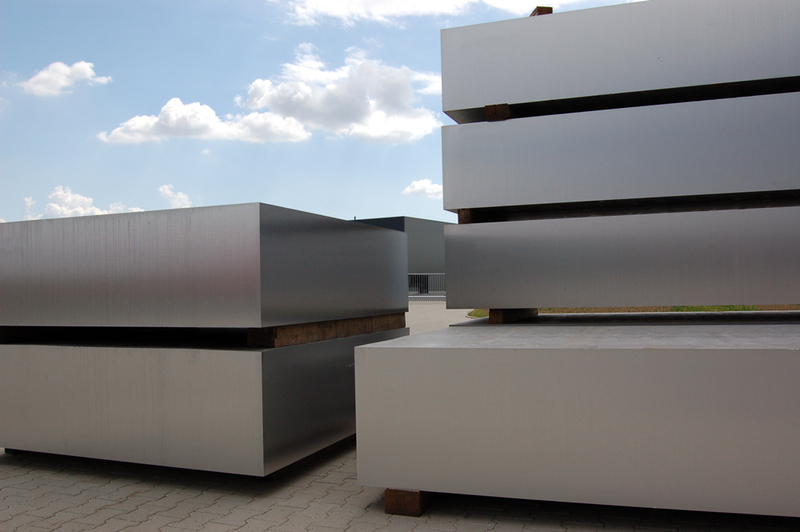 Aluminium rolled plates and cuts - Double-side-machined if requested. 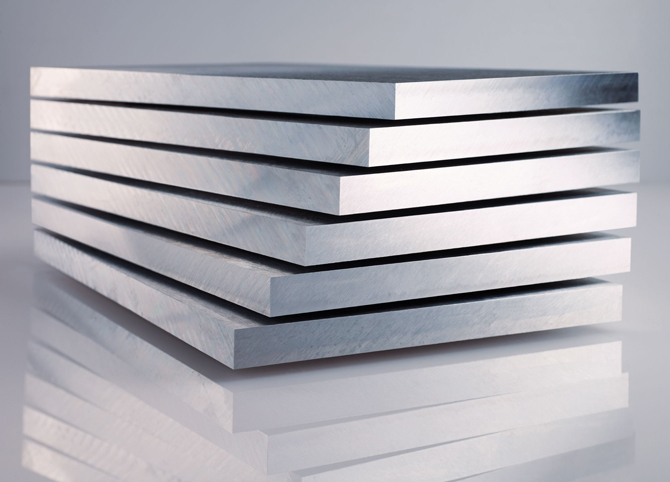 Bar-sawn and double-sided, surface-machined aluminium precision cast plates and cuts. 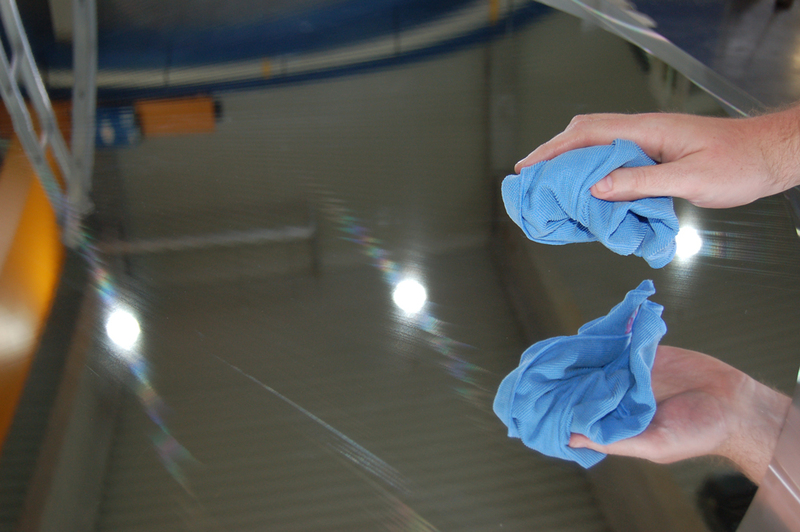 Precision cast plate with single-sided, mirror finished surface (max. 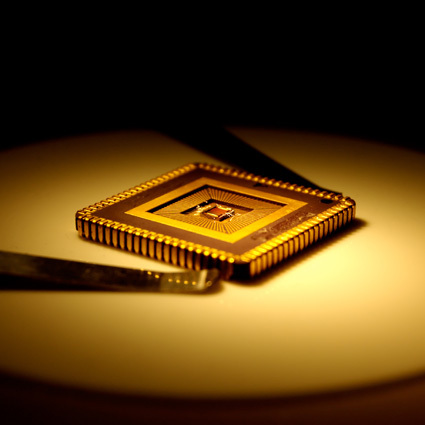 r 0.15 μm). 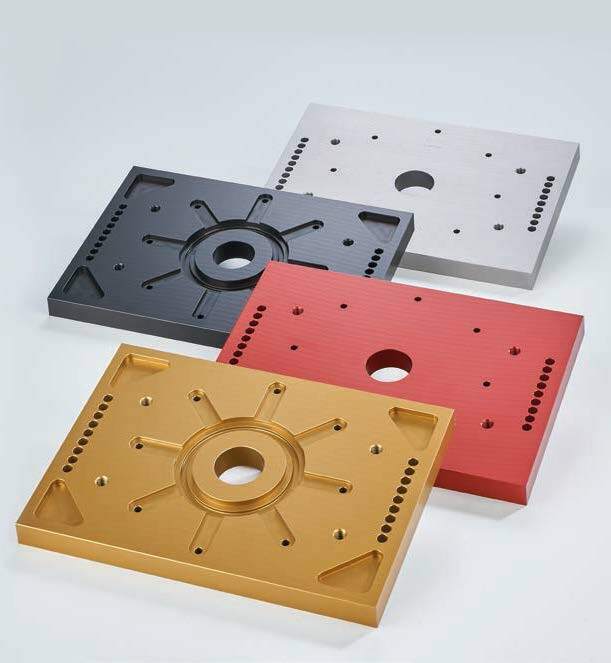 Double-sided surface machined aluminium precision cast plates and cuts. 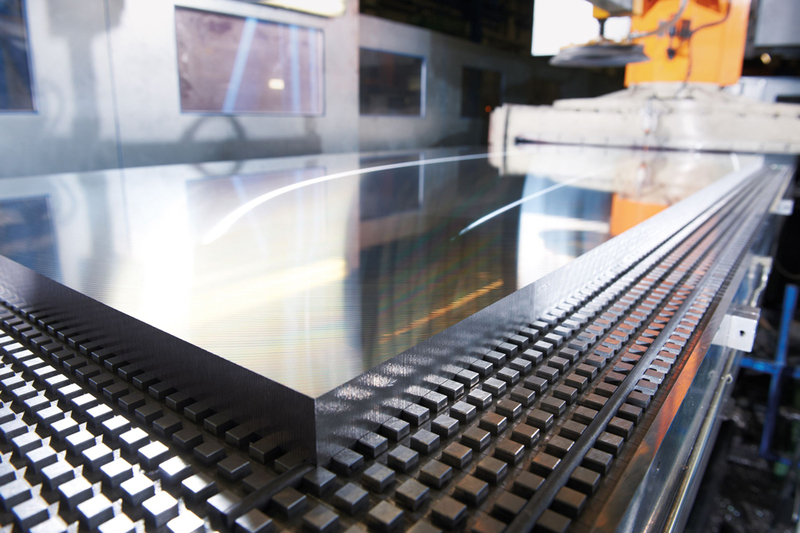 Sawn low-tension, aluminium cast slabs, mould making plates and cuts. Cast plate with exceptionally aesthetic qualities after additional surface treatments. 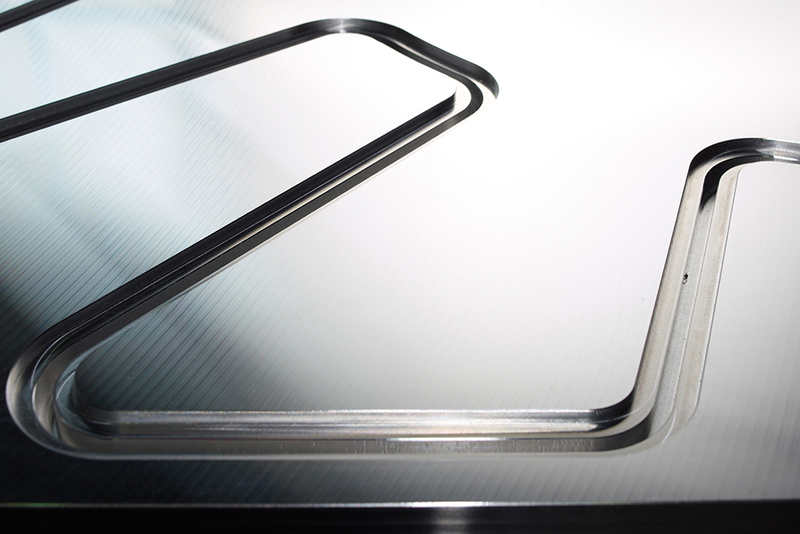 Machined and sawn aluminium cast material for the solar, semiconductor and display industry. We are market founder and leading provider of high precision quality aluminium cast tooling plate, cuts and aluminium blocks. 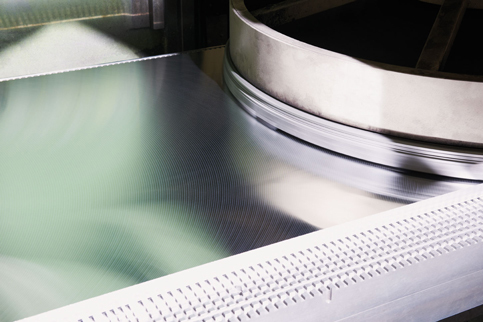 Leading technology based on more than 40 years of experience in aluminium production, processing and precision CNC Machining. 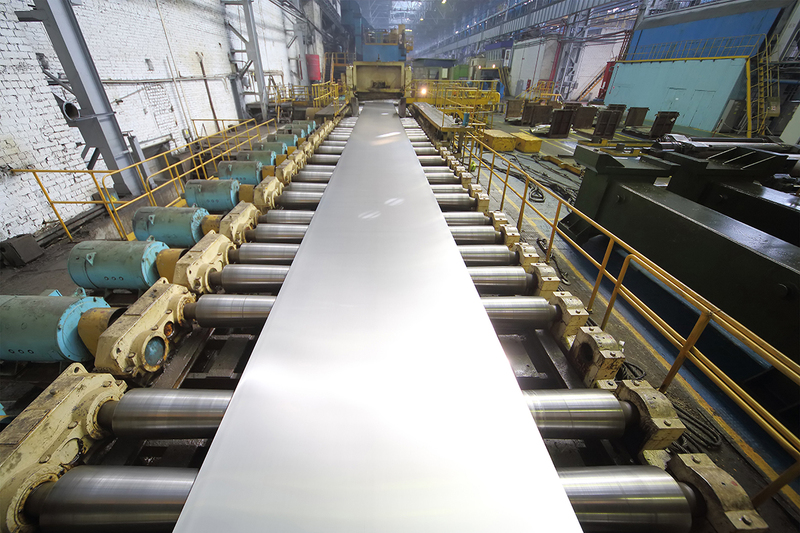 alimex UK Precision in Aluminium Ltd.
alimex UK Precision in Aluminium © 2016. All rights reserved.